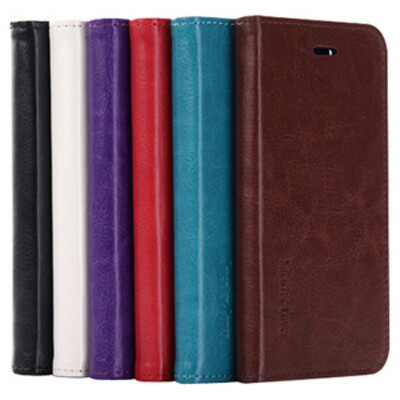 Features: PU Leather case with a TPU or PC back case to offer high level protection for iPhone and Samsung smart phones. Includes 2 internal card pockets, 1 internal pocket, phone cradle that acts as an adjustable stand and a magnetic clip to hold the front cover closed. Please call us for any other smart phone models in this case design. Material: PU, TPU, PC. Product Colour: Black, Blue, Brown, Purple, Red, White. Product Size: 140 x 70 x 15 mm (iPhone 7), 150 x 75 x 15 mm (Samsung S8). Print Area: 50 x 60 mm (front), 60 x 20 mm (rear). Print Process: Pad Print, Debossed, 4CP Direct Digital. Delivery: 2-4 weeks (indent) from art approval. Standard Packaging: Poly Bag. Packing Details: 250 pcs per carton, 16 Kgs, 50x31x33 cms. Setups: Included.